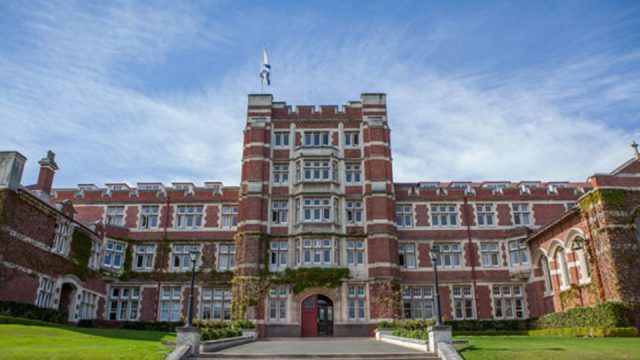 A former student who lived at New Zealand’s Otago University hostel claims she was raped in her room five years ago but didn’t tell anyone because she believed her complaint would be dismissed. 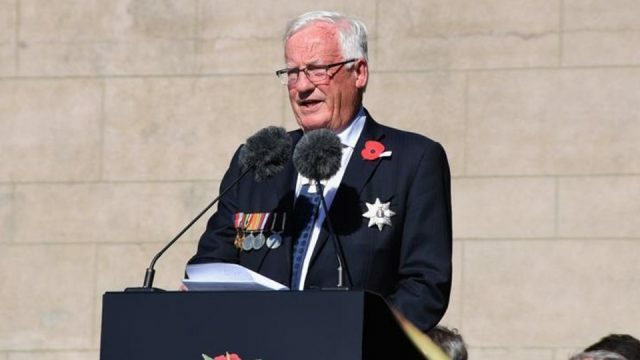 A returned New Zealand serviceman says he’s received violent threats from veterans and members of the public, after he arranged for a Muslim prayer to be included in an Anzac Day service. 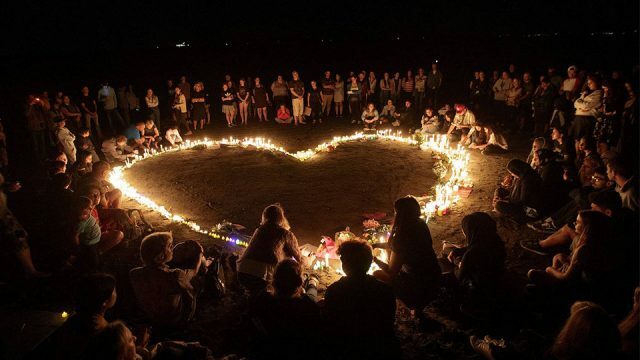 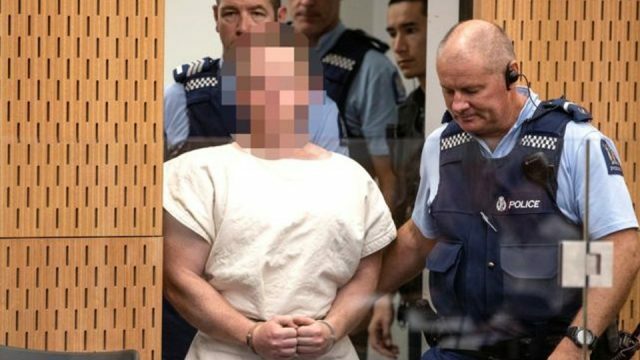 The man accused of the Christchurch terrorist attacks has lodged a formal complaint over how he is being treated behind bars, Stuff reports.